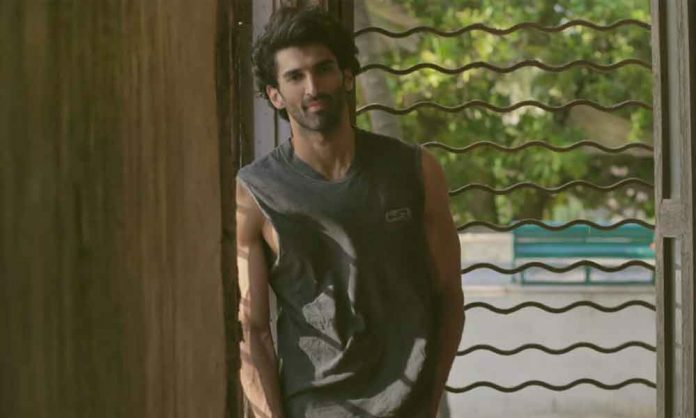 Home BOLLYWOOD Aditya Roy Kapur’s Special Gesture For His Indore Fans! In the film, Aditya is paired with Alia, with whom he is also working in Sadak 2. Meanwhile, when not shooting, Aditya and Varun bonded over some local cuisines and lot of add sessions. Recently, Varun’s Instagram story featured a fun photo of both of them together flexing their muscles. Previous articleEkta Kapoor’s Favorite Show ‘HOME’ Receives 7 Award Nominations!